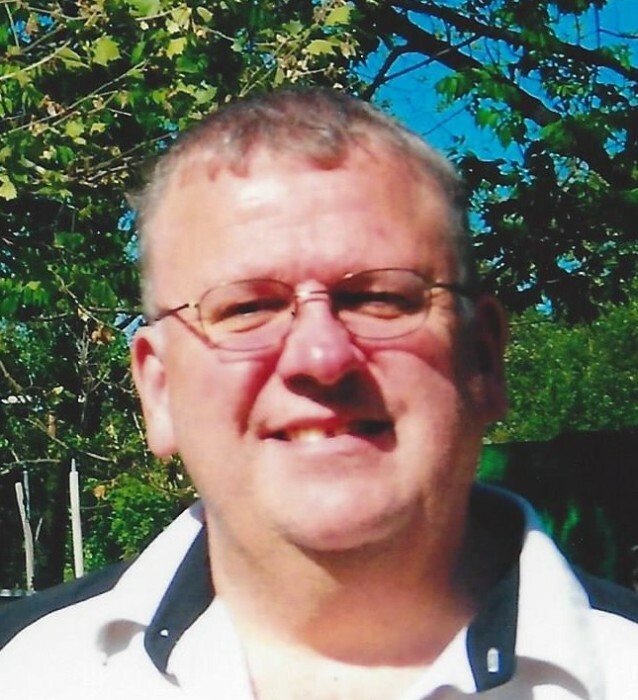 Obituary for Jeffrey S. Kemper | Jobe Funeral Home & Crematory, Inc.
Jeffrey S. Kemper, age 60, of Jeannette, PA, formerly of Hanover, PA died on October 30, 2018. He was born July 4, 1958 to the late Leon and Bernice Kemper. He is survived by daughter, Crystal Kemper of Jeannette, PA; five sisters and two brothers, Michele (Micki) Kemper, of Thompson, MN, Terrance (Kathryn) Kemper, of New Oxford, PA, Patricia (Dan) RaBine, of New Oxford, PA, Craig Kemper, of Hanover, PA, Deborah Green, of Hanover, PA, Cynthia Garland, of Hanover, PA, and Phyllis (Michael) Hull, of Hanover, PA. He is also survived by nieces and nephews and great-nieces and nephews. Jeff was retired from Westmoreland Manor in Greensburg after 23 years. He loved his animals, laying by the pool, listening to the radio, and bingo. Arrangements were entrusted to Lindsay-Jobe Funeral Home, Inc., 3343 Route 130, Harrison City. A memorial service will be held at a later date. Online condolences can be given at www.Lindsay-JobeFuneralHome.com.